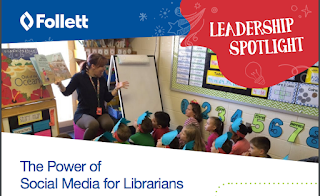 Thank you Follett for interviewing me for your Project Connect Leadership Spotlight! I am super proud of the programs I was able to build at my former school corporation. 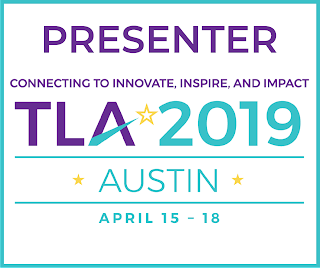 The connections made through Twitter to foster relationships and increase opportunities for students as well as for myself have been life changing. Never underestimate the power of the PLN! Be sure and check out the other Project Connect featured Leadership Spotlights and Case Studies at the Project Connect website!